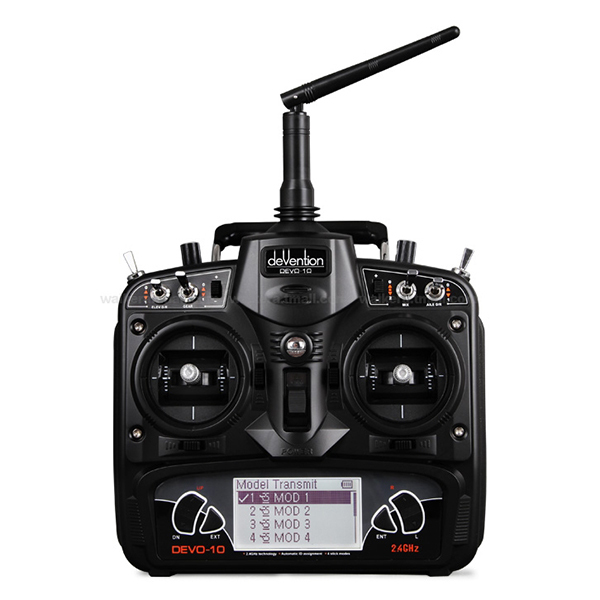 Walkera DEVO-10 , Most high cost performance.This DEVO 10 with 2801 interface would be nice. It only needs less s to get to the correct page. Buttons give you good feedback, so you can go faster. This DEVO 10 also has a clear to read and easy to understand menu, the respond time is so quick, selecting an option is sharp and tidy. Walkera puts a new computer chip inside the DEVO 10 and they re-write the program menu. The screen is also viewable in broad day light because it is backlit. 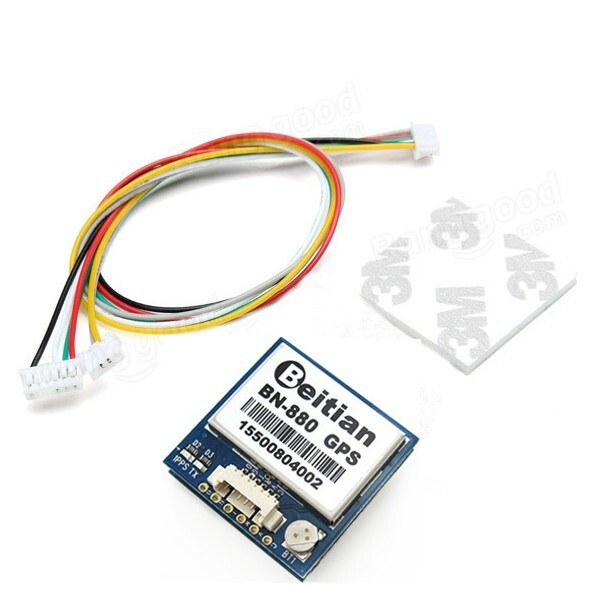 At the center of this incredible performances are the telemetry function and upgradable firmware online. Devo-10 adopts 2.4GHz Direct Sequence Spread Spectrum(DSSS)technology, with automatic ID binding and ID assignment, it can also be customizedly set as fixed ID code. The usage of wireless copy function helps you easily get the data. 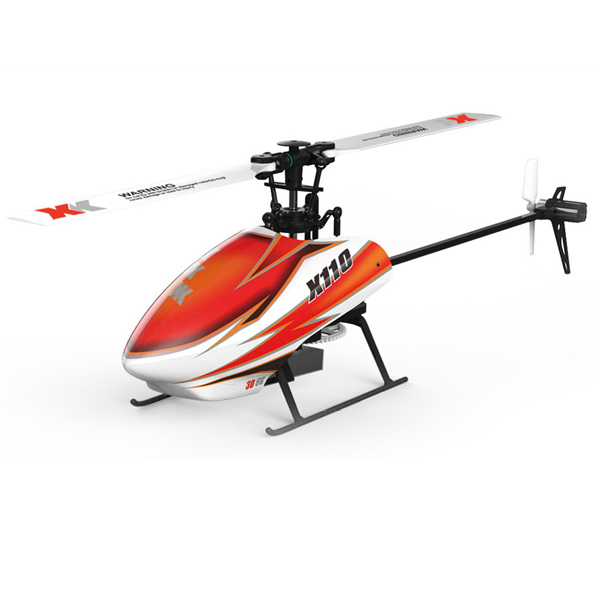 The helicopter mode and airplane mode are available to meed your requirment for different models. The lattice LCD display screen offers you convenient operation. 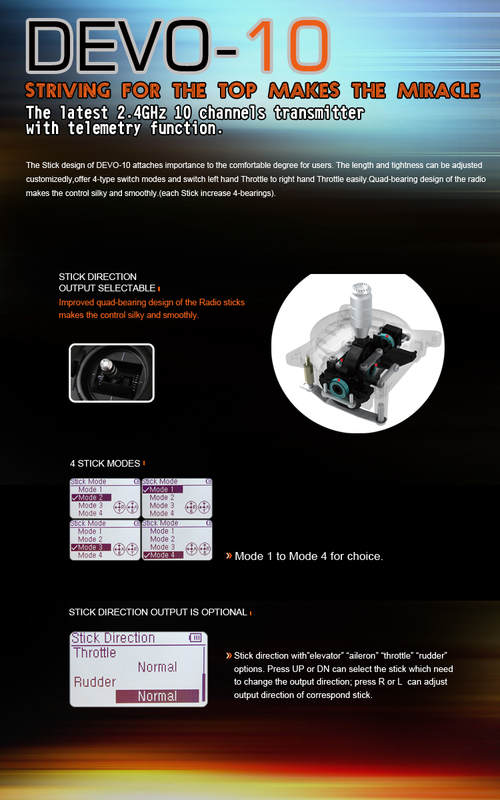 The built-in Telemetry help you get a real time data feedback. 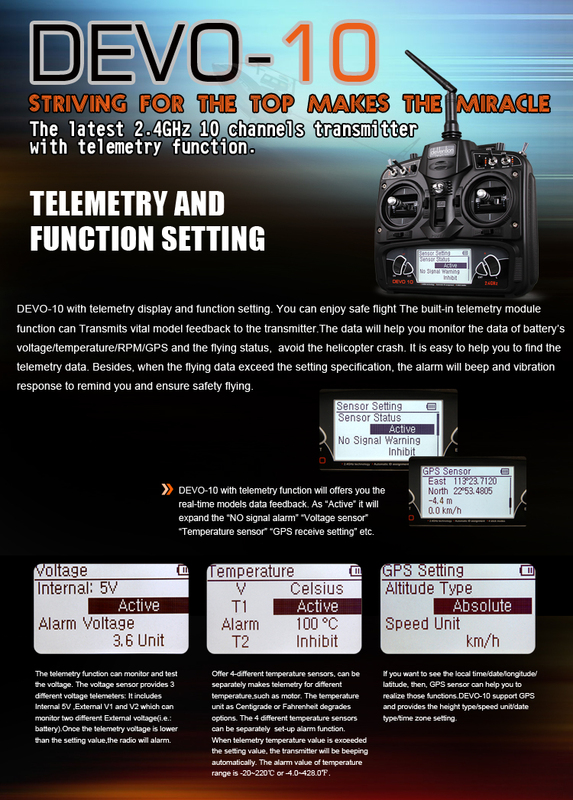 DEVO-10 with telemetry display and function setting. 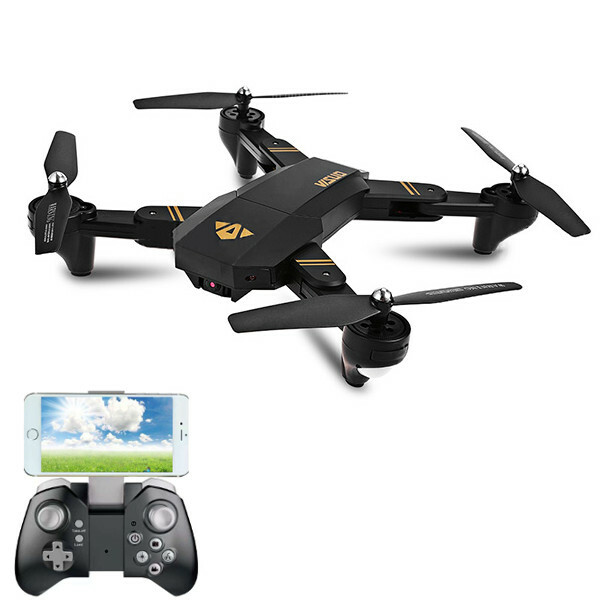 Besides, it supports Online upgrade software via USB connector to ensure a transmitter in hand not to be out of date and makes it full of vitality. 1. The DEVO-10 adopts 2.4GHz Direct Sequence Spread Spectrum(DSSS)technology and features automatic ID binding and ID assignment. It can also be customizedly set as fixed ID code. 2. USB onlie update makes you always enjoy the latest programme. 3. Adjustability of hi-frequency output power enjoys more personality and friendly environment. 4. Up to 30-model data can be saved. 5. DEVO-10 adjusting the gyro sensitivity makes hovering flight and fancy flight in an easy way. 6. Shape design accords with human engineering and provides comfortable holding. 7. Both the length and tension of the sticks can be adjustable. 8. 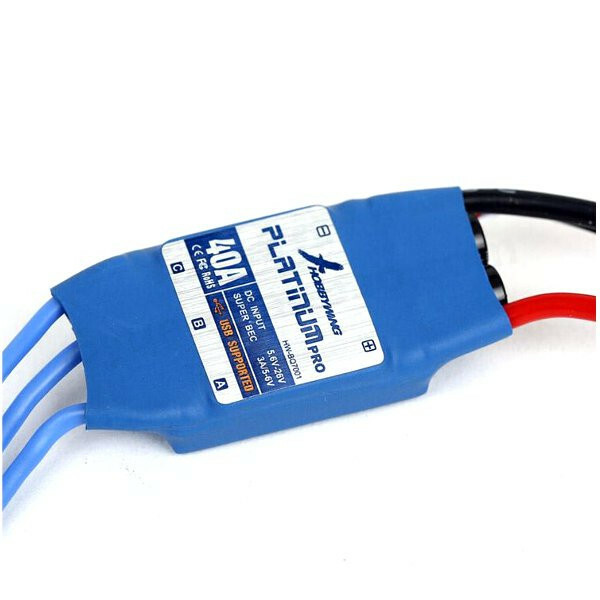 DEVO-10 is suitable for helicopter and airplane. 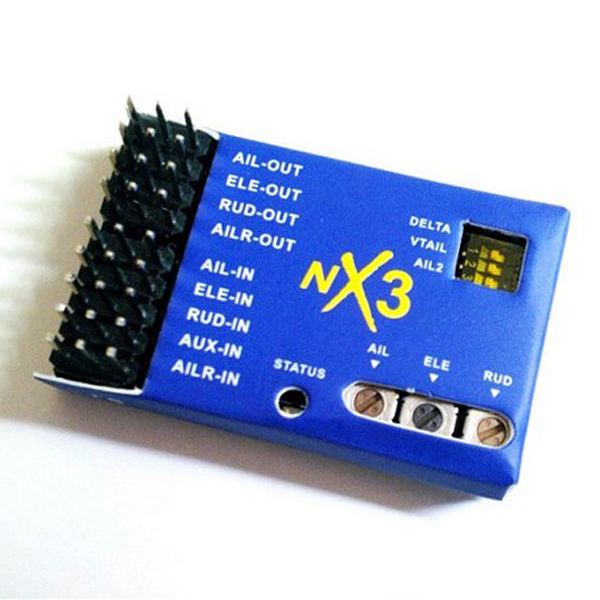 In the helicopter mode, t are three flight models, each of which can be freely set and its parameters can be personalizedly adjusted to meet the requirment for F3C or 3D aerobatic flight.